Wholesale Distributor of a wide range of products which include aircast airselect elite and aircast airselect short. 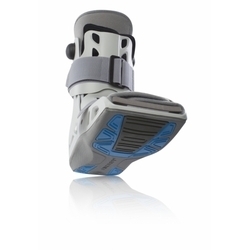 What is the Aircast Air Select Elite? 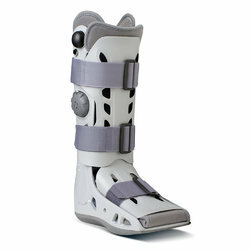 What is the Aircast AirSelect Short?